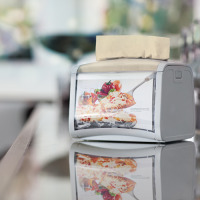 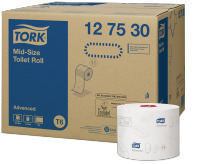 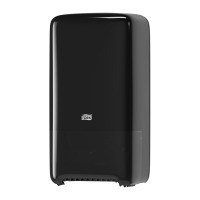 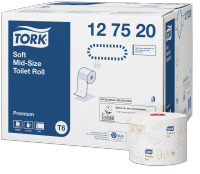 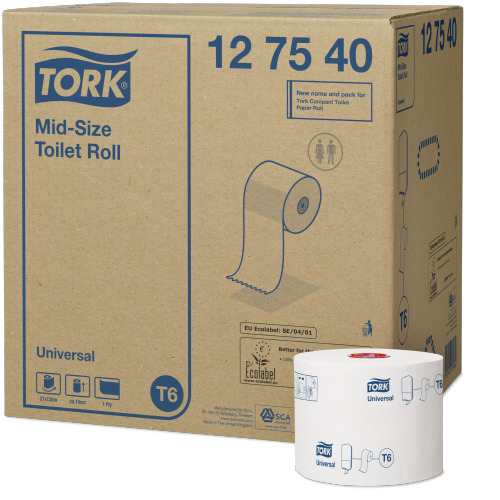 The Tork Mid-size Toilet Roll system (T6) will make sure that you never run out of paper. 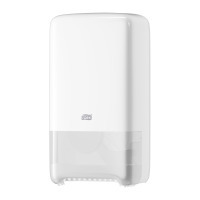 It is suitable for areas with medium traffic and establishments that care for design and comfort. 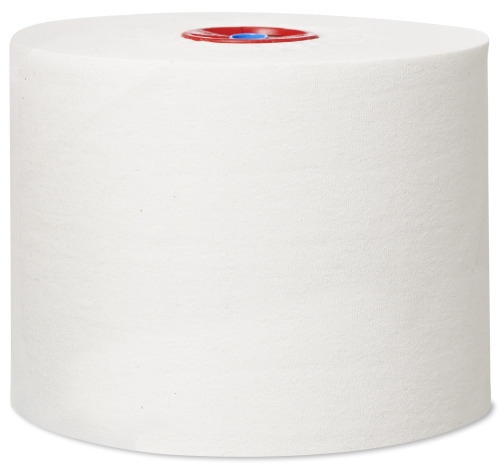 Virgin pulp fibers are produced out of softwood or hardwood. 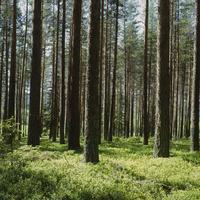 The wood is subject to chemical and/or mechanical processes where the cellulose fibers are separated out and lignin and other residuals are removed. 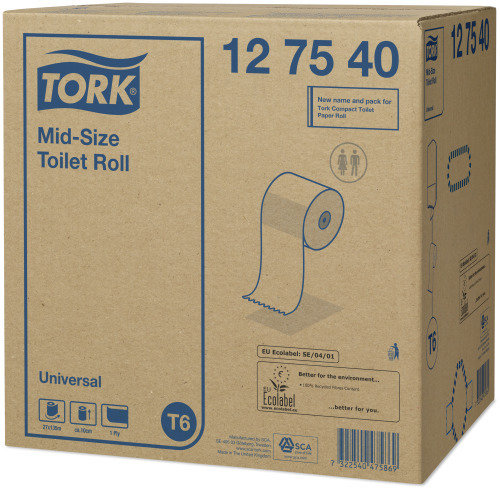 This product is produced at MANNHEIM mill, DE and certified according to BRC-IoP, FSC Chain-Of-Custody, ISO 14001 (Environmental management systems), and ISO 9001.